and MALDI-MS techniques and technology to use for analysis of glycosylation. Use the LudgerTag DMB kit and tools to measure sialic acids (NeuAc and NeuGc) in your samples using (U)HPLC. Ludger's BioQuant products allow you to quantitate glycans in your samples simply and reliably. 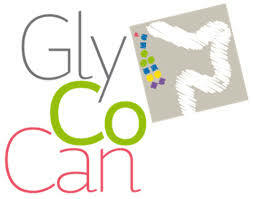 LudgerTag labeling technique to permit glycan analysis by (U)HPLC , ESI-MS, or LC-ESI-MS.
How to clean up glycan samples before or after labeling using LudgerClean products. 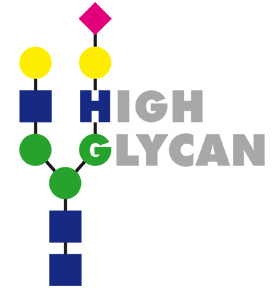 Detailed characterisation of glycans and high throughput services. A comprehensive range of products for you to use in your glycoprofiling workflow in-house, whether you use LC, MS, LC-MS, or CE. This includes kits for release and labelling of monosaccharides or sialic acids, N- or O-glycan labelling kits and glycan clean up systems. 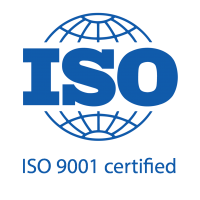 We also offer system suitability standards and qualitative and quantitative controls. Analytical glycoprofiling services including detailed characterisation of N- or O- glycans, monosaccharide composition analysis and sialic acid analysis that can be tailored for your needs. Method transfer to your labs is also available. 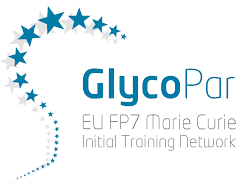 We are involved in a number of exciting collaborative research programmes dedicated to improving glycan analysis for biopharmaceuticals and medical glycomics.